Perform such other function as may be prescribed by the Government of india. Advise the Governments of Union Territories with respect to the suitability of any premises or location for carrying on any industry which is likely to pollute a stream or well or cause air pollution; Lay down standards for treatment of sewage and trade effluents and for emissions from automobiles, industrial plants, and any other polluting source; Evolve efficient methods for disposal of sewage and trade effluents on land; develop reliable and economically viable methods of treatment of sewage, trade effluent and air pollution control equipment; Identify any area or areas within Union Territories as air pollution control area or areas to be notified under the Air (Prevention and Control of Pollution) Act, 1981; Assess the quality of ambient water and air, and inspect wastewater treatment installations, air pollution control equipment, industrial plants or manufacturing process to evaluate their performance and to take steps for the prevention, control and abatement of air and water pollution. As per the policy decision of the Government of India, the CPCB has delegated its powers and functions under the Water (Prevention and Control of Pollution) Act, 1974, the Water (Prevention and Control of Pollution) Cess Act, 1977 and the Air (Prevention and Control of Pollution) Act, 1981 with respect to Union Territories to respective local administrations. 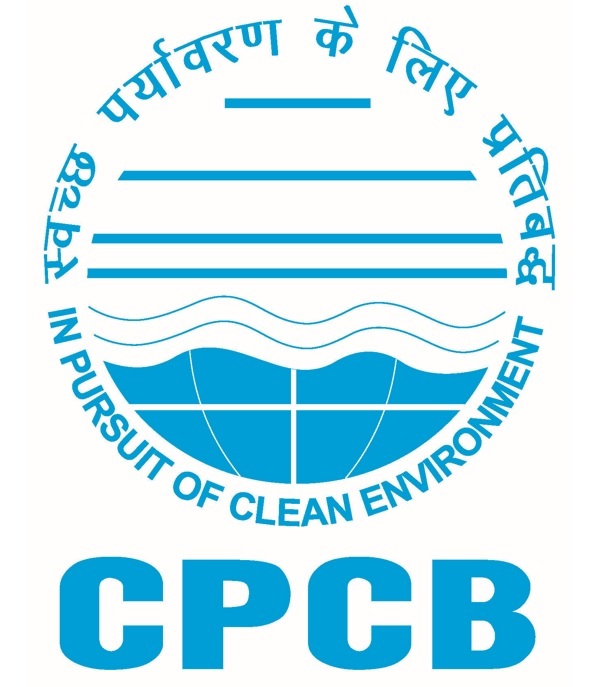 CPCB along with its counterparts State Pollution Control Boards (SPCBs) are responsible for implementation of legislations relating to prevention and control of environmental pollution.